With emissions standard becoming stricter as we move toward the 2020s, all carmakers are now focusing on electrification. Be it all-electric or hybrid; most vehicles will feature some form of electrification in a decade or so. But while this may reduce emissions and oil consumption to some extent, cars need more than just cleaner engines to become green. Brakes and tires also leave a mark on the environment, being responsible for 32 percent of particulate emissions. 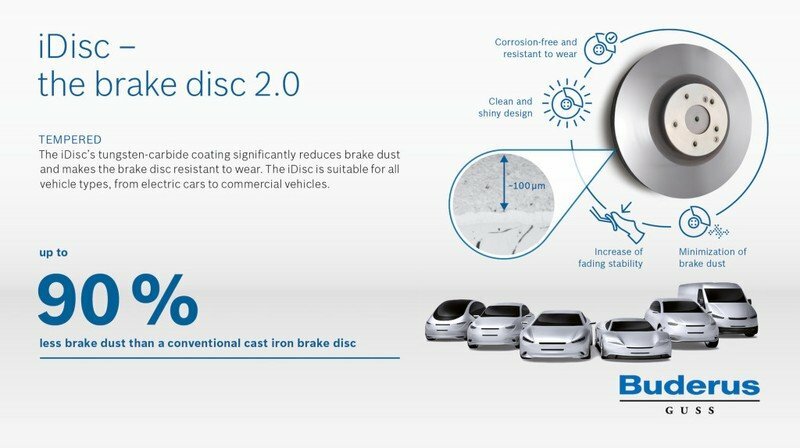 Half of that comes from brake dust alone, and Bosch has set on a mission to reduce braking emissions as much as possible with a new disc design. Called the iDisc, it features a tungsten-carbide coating over the mechanically, thermally, and galvanically treated friction rings. This process creates a significantly more durable disc that produces 90 percent less brake dust. So, it’s not only cleaner for the environment, but it also lasts longer than a regular disc. Bosch says that it’s resistant to corrosion too, which should make it more suitable for electric cars and regenerative braking systems. Bosch says that the new disc is around three times more expensive than a standard cast-iron unit. It may sound like a lot, and it is for a regular, inexpensive car, but the iDisc is also three times less expensive than a performance ceramic brake disc. All while delivering the same performance as a ceramic unit. 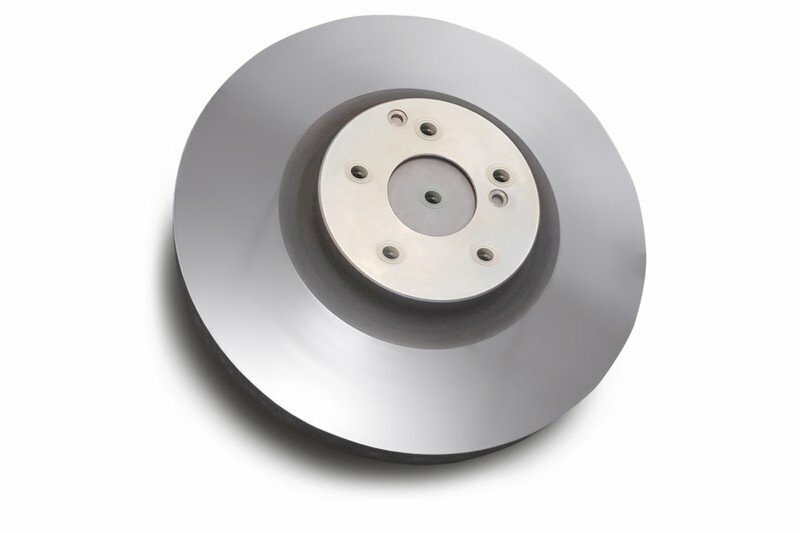 Specifically, Bosch claims that brake fade on the iDisc is similar to ceramic discs, adding that it will last twice as long as a conventional disc. When Can We Have it in Production Cars? Bosch didn’t spill the beans as to when the iDiscs become available, but it did say that it will be offered in a production model in 2018. 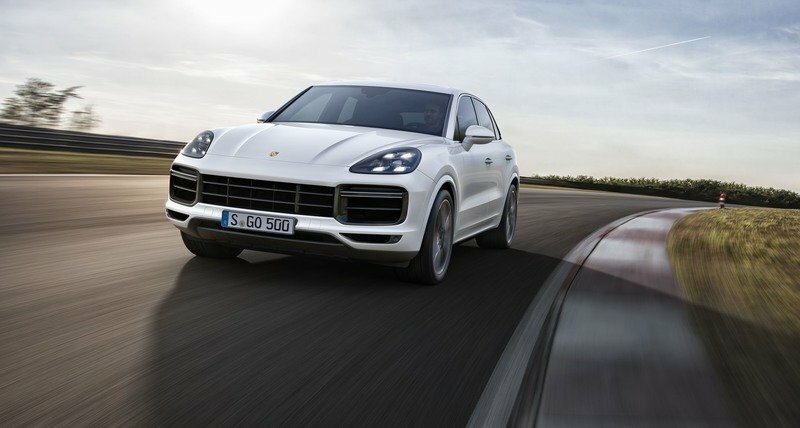 The car in question is the 2019 Porsche Cayenne, which will get the iDisc as the Porsche Surface Coated Brakes (PSCB). The upgrade costs $3,490, nearly three times less expensive than the carbon-ceramic brakes, which retail at $9,080. The iDisc should spread to more cars in the future, but given the price tag, it’s safe to assume that we will see it on sports cars rather than affordable vehicles that cost $10,000 to $15,000. Read our full review on the 2019 Porsche Cayenne Turbo.